Roses are probable one of the best known and most popular flowers, and there are many different varieties available as a cut flower. So many in fact that it is impossible to know them all. Some have been grown for years and are a staple in the florist shop – favoured for their strong stem, solid head, good vase life. Others are new on the scene, with special qualities like scent, head size, shape of flower, number of petals. And some have been around from old as a garden rose, and are now being developed as a cut flower. I thought I’d round up a few of my favourites to share with you the joy of variety available, and perhaps inspire you to step outside the box with your wedding flower plans. WHITE – ‘Avalanche’ roses are a firm favourite with florists. They have a good strong stem, not too many thorns, and a large head that opens beautifully to a full Dutch rose. With their slight greeny tinge to the guard petals at the edge of the bloom, they’re an interesting and very popular choice. ‘White O’Hara’ are more recently on the scene, with more of a garden rose style – lots of layered petals, and a scent to die for! 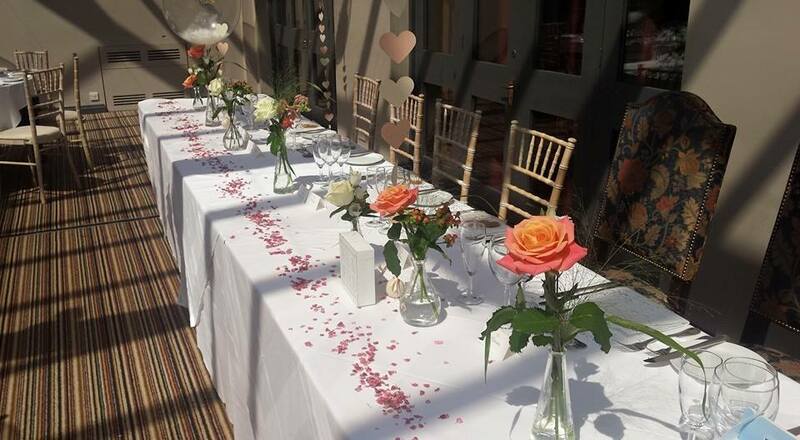 Their slight hint of a pink centre make them a firm favourite of brides going for a loose country garden theme. Although their vase-life is shorter, you should still get a good 5 days enjoyment. David Austin ‘Patience’ are a similar garden rose variety, in demand with summer brides, like Elle in her soft loose bouquets. PINK – ‘Sweet Avalanche’ are a variation to their big sister Avalanche. With similar qualities, their soft pink hue adds a subtle dimension to a pink bouquet, either as a gift or in bridal work. 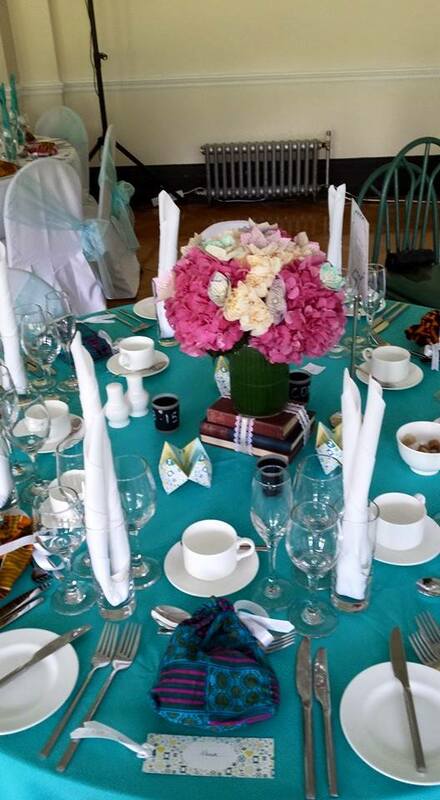 Paired with succulents and gypsophilia, they were the main focal in Abigail’s handties. ‘Pink Piano’ are a cerise garden rose, with smaller spray buds that open as delicate mini versions of the bloom. A whisper of scent, a few more thorns, but Beautiful with a capital ‘b’. RED – Forever the symbol of romance and love, red roses are always in high demand. A staple in the florist shop, ‘Grand Prix’ are a popular variety – strong straight stems, large flat heads, lots of velvety petals opening out into a full bloom, and a trace of a traditional garden rose scent. Michelle and Alex used these red roses to great effect for their October wedding. ‘Red Piano’ are a more recent addition to the catalogue. More of a garden variety, stronger scent, and a somewhat frilly appearance, they are a favourite of Winter brides, and the romantic among us. PEACH – Peach has become increasingly in demand in recent years. And rightly so. It’s a versatile colour that can take a scheme from rather bland to exciting. ‘Peach Avalanche’ are part of the expanding Avalanche collection. Group with their ivory cousins for a classy bouquet, or pair with oranges and reds for an Autumn spread. 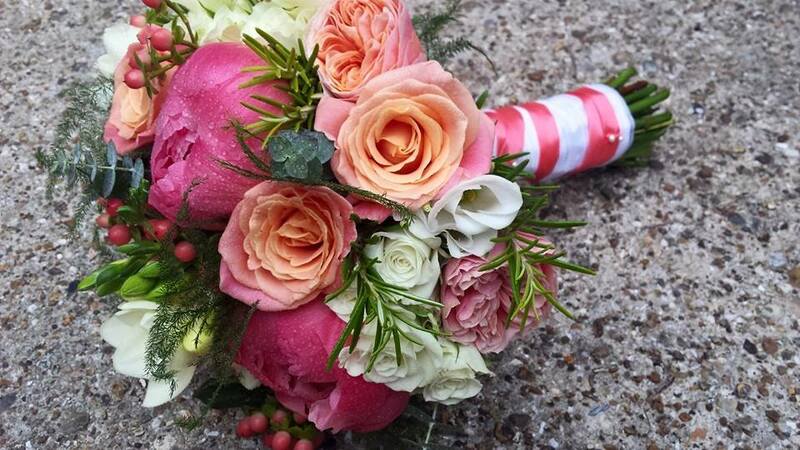 ‘Vuvuzella’ is a peachy pink garden rose, regularly enjoyed by brides going for a coral ‘pop’ in their florals. Although rather thorny (which your florist will remove!) 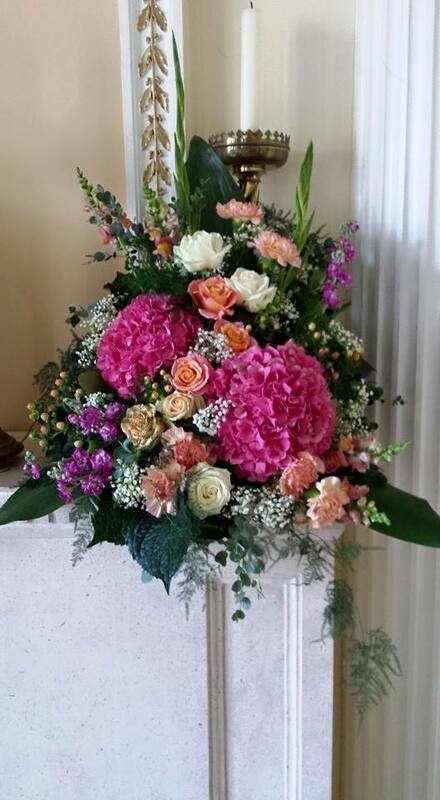 they have a soft appearance, and bring an extra dimension to an arrangement. Coupled with their Dutch sister, ‘Miss Piggy’ they really made Poli’s bouquet sing. There are so many more varieties than the few I’ve singled out above. If you’d like to investigate more, I recommend the Flirty Fleurs blog and Pinterest pages. Also worth a look are New Covent Garden Flower Market‘s boards. I think you’ll be surprise just how wide the variety available is! Why not share your favourite with me? 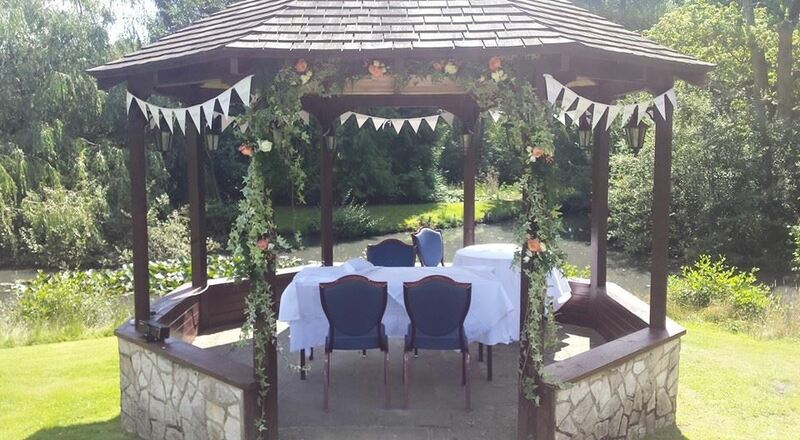 I had the pleasure of arranging the flowers for Mark and Yvette’s special day, held at Coombe Bank School in Sevenoaks. The day was packed full of bright colour, vibrant textiles, and wonderful handmade accents. It was a treat to help develop the ideas from the drawing board to their beautiful reality. 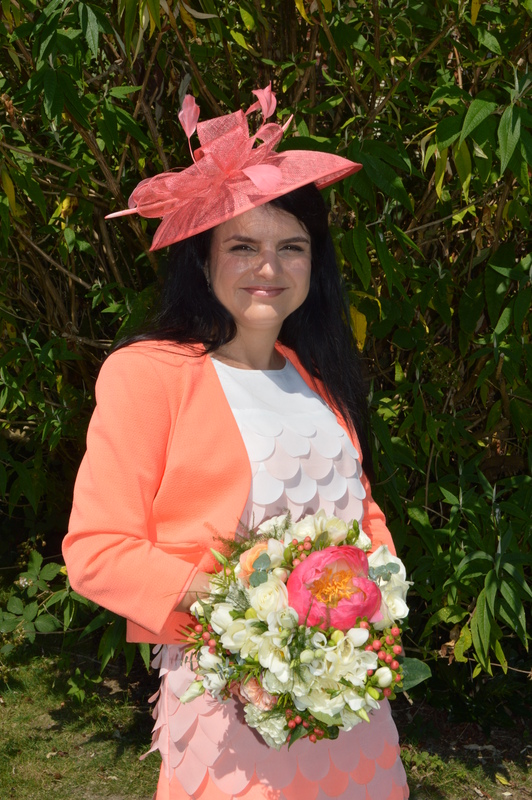 Yvette chose to carry a compact handtie of David Austin ‘Julliette’ peach roses, coral peonys, cymbidium orchids, peach calla lilies, cerise freesia, and sweetly scented stephanosis. With a subtle vibrancy, and textures from the succulents, hypericum berries and sedum, it really was a treat! 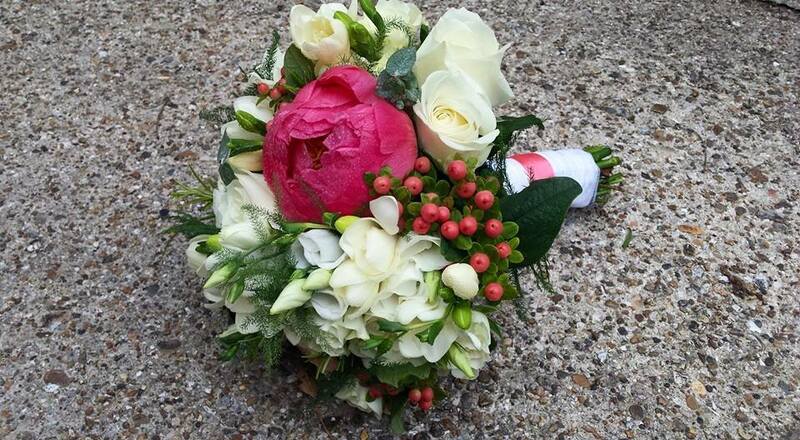 The four bridesmaids’ bouquets took the bright cerise and coral tones of Yvette’s flowers, and turned them up a notch. Boy, did they pop! 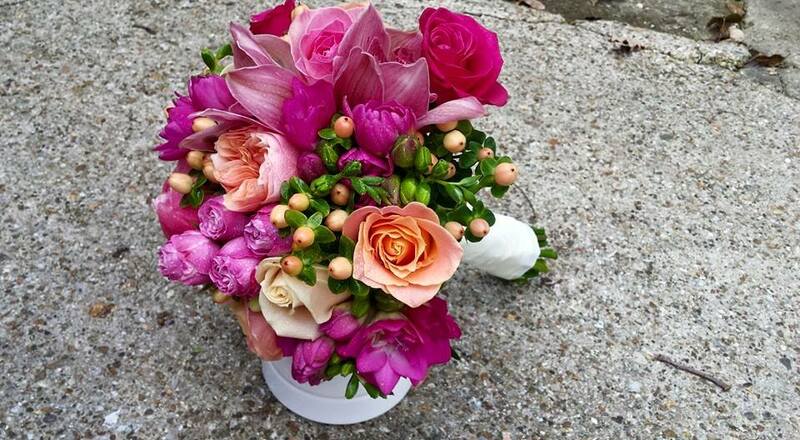 The hot pink of freesia, ‘Purple Power’ and ‘Candy Avalanche’ roses clashed wonderfully with the peachy coral of hypericum, ‘Vuvusella’ and ‘Miss Piggy’ roses. The sort of bouquet that just makes you grin with it’s madness! 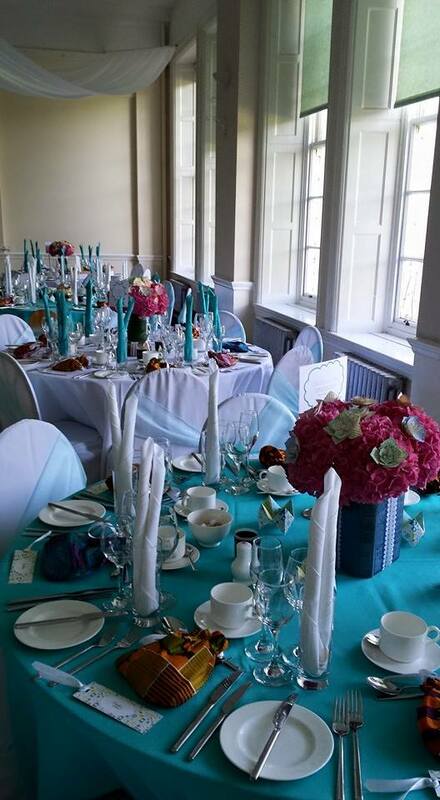 Coombe Bank School is a grand venue – sweeping staircases, high ceilings, and tall windows. The floral additions were used to accentuate the beauty, with organza and gypsophilia up the banisters, ribbon and gypsophilia ties on the pews to line the aisle, and dressed bay trees at the front door to welcome the guests. 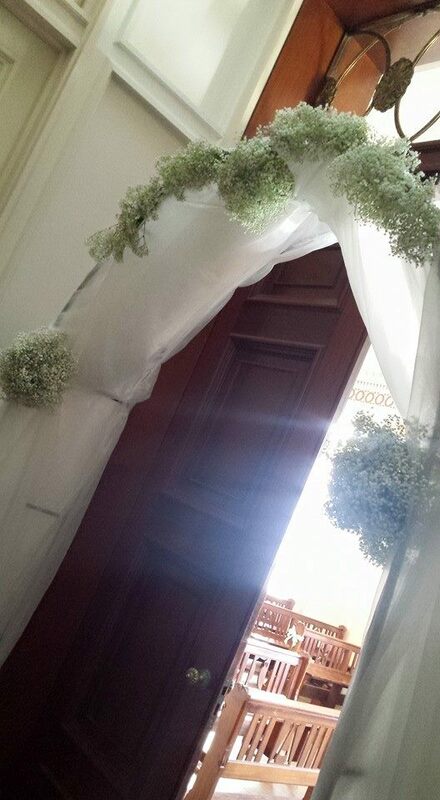 The Adam room had a magnificent mantle piece arrangement, and the entrance to the chapel was framed with a luxurious organza and gypsophilia arch. The wedding breakfast room had a distinct theme – books. 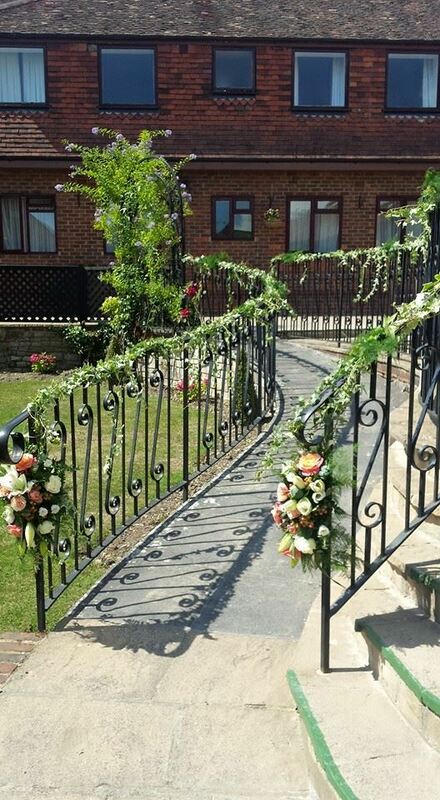 This is where the couple’s DIY crafty skills really shone. 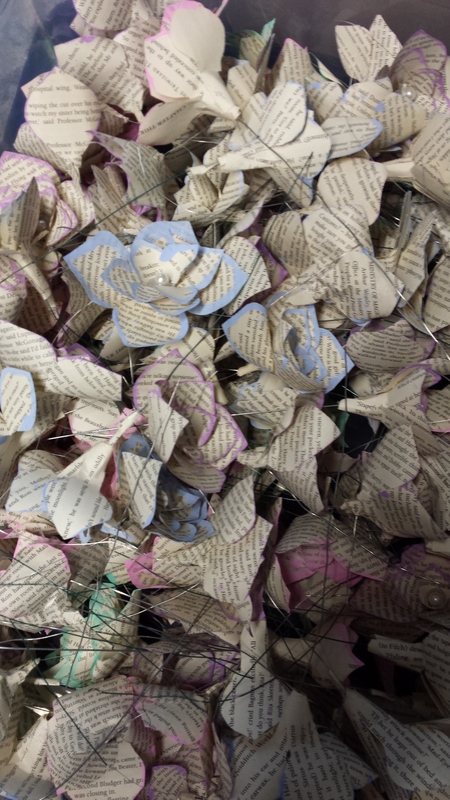 The bride and groom, and various friends and family, had been busy for months making paper flowers from the pages of Harry Potter, hollowing out books, and getting creative with lace. 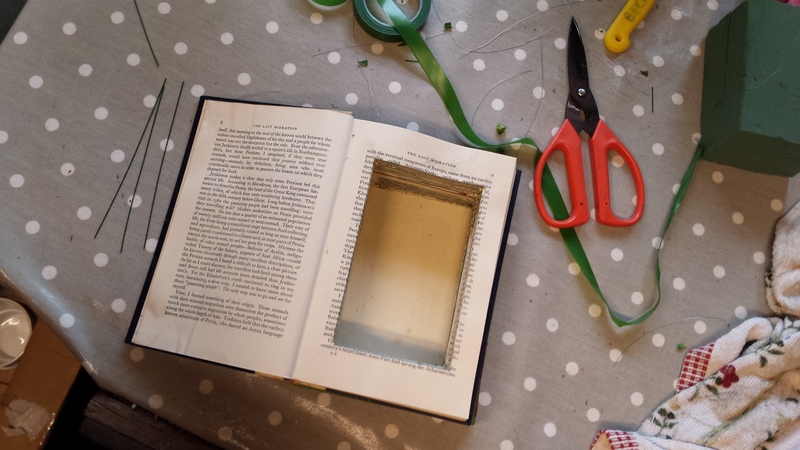 A hollowed out book waiting to be transformed…. 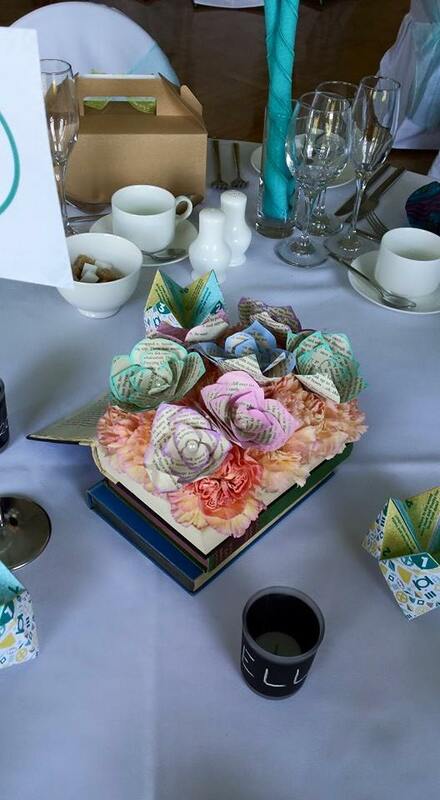 There were three designs – a big cloud of hydrangea and carnations sat on top of a stack of lace-wrapped vintage books, a vase of hydrangea framed by up-right open books with lace detail, and (my personal favourite) hollowed out open books with carnations sat inside. And all three designs had the addition of paper flowers, and the effect was quite wonderful. “Wow, wow, wow. I’m writing this from the great British countryside somewhere outside Bath but the memory of our beautiful and vibrant flowers from the day has followed us here. The arrangements and bouquets were incredible and everything you did was exactly how we wanted. Just perfect! EVERYONE has commented on how incredible they all looked and how much they bought to the venue. I wish Mark and Yvette all the happiness in the world in their new life together, and thank them for using Beck’s Flowers for their big day! Last weekend was a hectic one. After delivering to Debbie in Edmunton, I headed over to Guildford to deliver and set up for Poli and Martin’s big day. Not the smooth, stress-free journey you might hope for when time is of the essence, with traffic, speed restrictions, and roadworks to contend with, but eventually I made it through and arrived at the venue – the gorgeous Lythe Hill Hotel. I met with Poli in the Spring of this year, and it was clear that her’s was going to be a beautiful day. The venue itself is a stunner – sweeping manicured lawns, a variety of luxurious guest rooms, and a wonderfully light and airy reception room. A real gem. And Poli is a joy – her friendly, bubbly character was infectious! 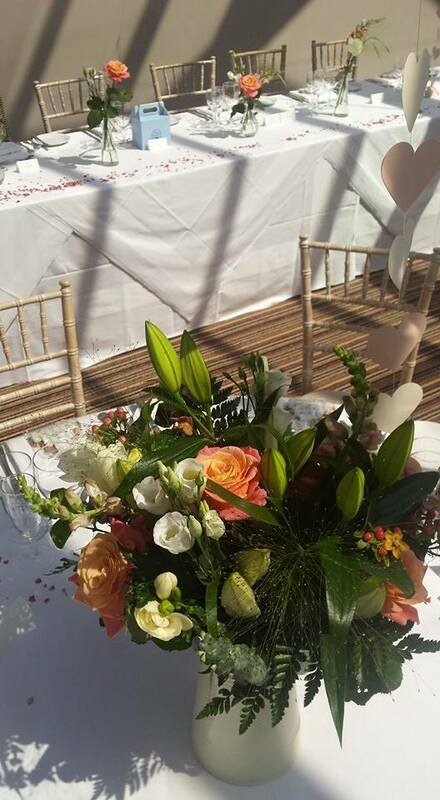 Starting with her coral and ivory colour theme, and the English country garden style flowers she likes, we set about designing the blooms for their day. Poli carried a compact handtied bouquet of mainly coral flowers, with accents of ivory, featuring some of the largest coral Peony I’ve ever seen! There was a whole list of show stoppers in fact, including ‘Miss Piggy’, ‘Vuvuzella’ and ‘Avalanche’ roses, sweet smelling Freesia, and peach Hypericum for a contrast of texture, with the flowers being framed by fragrant Rosemary, Eucalyptus, and soft Asparagus fern. 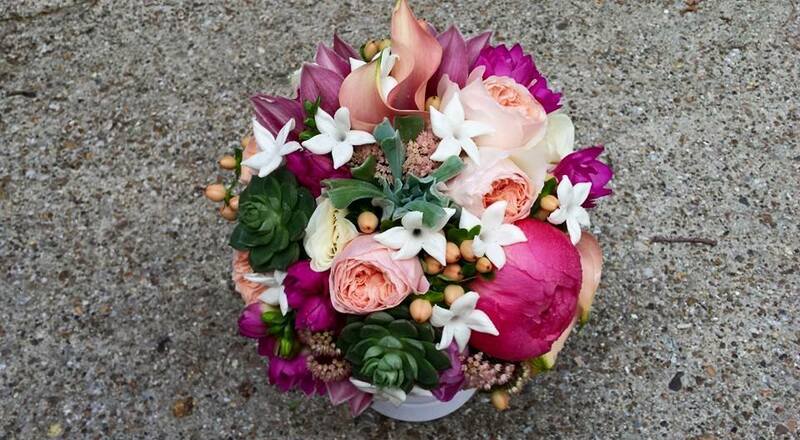 Such a stunner of a bouquet! 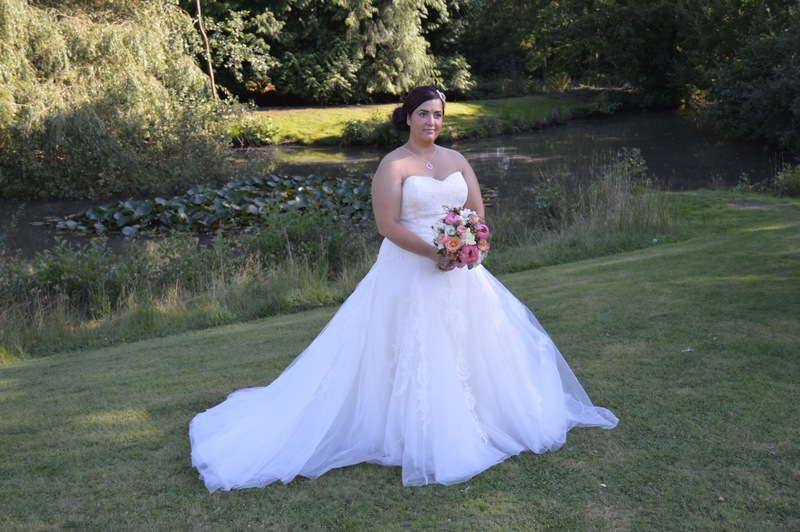 Poli’s maid of honour carried a similar handtie, with a different balance of colours – bringing the ivory out more to help the flowers stand away from her coral-toned outfit. The gents had ‘Miss Piggy’ rose buttonholes, and the ladies ivory spray rose corsages, and the lucky guests each had a white Lissianthus buttonhole too! With it being such a gorgeous venue, it didn’t need much prettying up – the tables had a big cream jug full of loosely arranged flowers, and the long top table had simple stem vases with small collections of the focal flowers. The wedding ceremony was being held in the grounds, by one of the large ponds, under a pegoda. What a lovely setting it was too, with the sun shining and the pond-life quietly going about its business in the background. Beautiful though the wooded pegoda was, Poli and Martin had requested a little decoration to be added – so I set to dressing the frame with variegated ivy, asparagus fern, and groups of flowers. The idea was to make it look very natural, almost as though it was nature’s own work. The last task was dressing the banisters in the courtyard – more ivy and fern, to look natural and rambling along the path, with two floral arrangements hanging at the ends. Quite lovely. And it’s always a joy when the bride takes the time to email you before heading off on honeymoon to share photographs and say thanks!